Nick, I'm not sure I've gotten a 100 percent answer. Can this be used over ultimate past after it's cured, or should this only be used as a standalone? Thanks! Yes, Ultimate Fast Finish can absolutely be used over & in addition to your existing LSP. 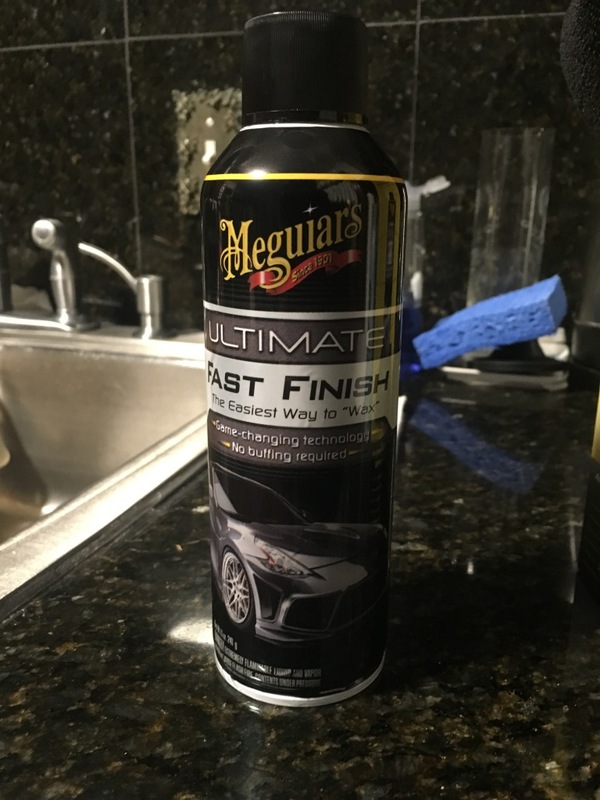 In fact we are recommending if you are looking to maximize gloss & the best protection we offer, the ideal combination now would be to polish, wax, and then Ultimate Fast Finish. In case anyone didn't know, it is available now! If I apply in my garage what is the coldest temperature I can apply Ultimate fast finish? I am hoping that it will be easier to apply in cold weather than a wax or sealant. The lowest temperature we recommended is 55 degrees Farhenhit. 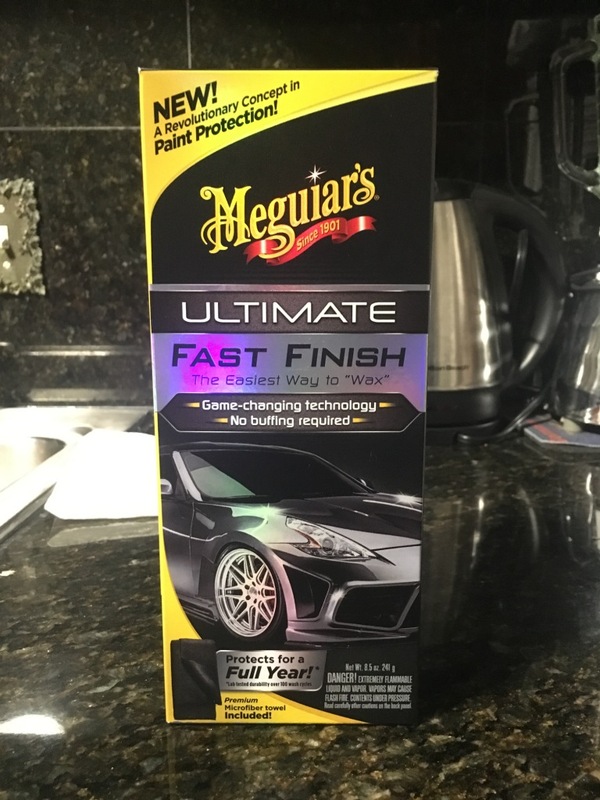 So if one wanted to KISS (Keep it Simple) and only use 1 product ..... this would be your longest lasting /best protection offered in Meguiar's line of "waxes" and dethroning Ultimate Liquid/Paste Wax? thanks! must have missed that reply yesterday when I went over the thread. Looks like I will be trying this new product once the rain/weather cooperates. My bottle of NXT2.0 is almost gone and I never got to try the ULW. 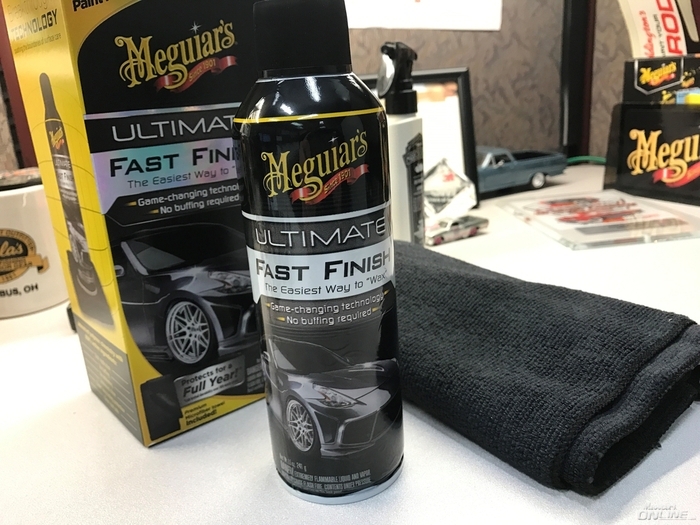 Right now I am looking at the "Meguiar's Direct" web page. Product not listed there for sale. How do I get it? I got mine on Autogeek. Or wait until it hits store shelves in February sometime.